Tonight’s show features two white American Muslims named Charles. Whether this coincidence has any cosmic significance I know not. First hour: Noted poet and metaphysician Charles Upton has just published Dugin Against Dugin: A Traditionalist Critique of the Fourth Political Theory. It strikes me as more of a critique of Dugin’s metaphysics than his politics. But maybe bad metaphysics create bad politics? 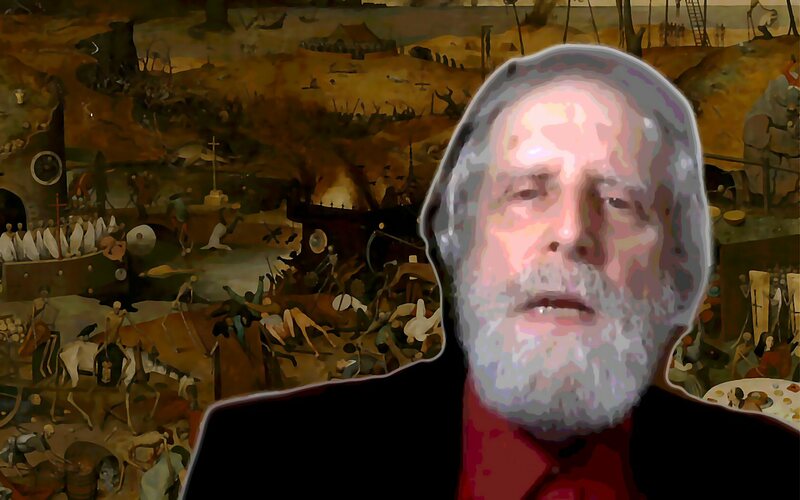 Listen to Charles Upton, read Dugin Against Dugin, and decide for yourself! Our conversation last April 7 took us through his conversion to Sunni Islam. So why did he become Shia? What accounts for the divisions in Islam? Could Islam contribute to finding solutions to current social problems? This show was broadcast on December 24, 2018. This entry was posted on Sunday, December 23rd, 2018 at 5:25 pm	and is filed under Education, Kevin Barrett, News, Protest, Spirit. You can follow any responses to this entry through the RSS 2.0 feed.